When Does Diversification Not Makes Sense? Senior Wealth Advisor John Gjertsen, CFA, CFP®, EA shows how we see the idea of diversification frequently misapplied. One of the most axiomatic concepts in investing is that of diversification. 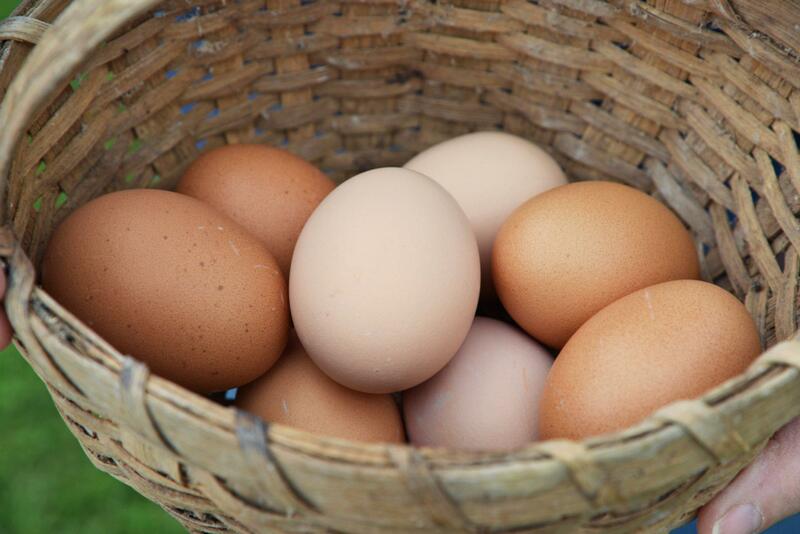 King Solomon knew of it in ancient times, and today we are familiar with the common idiom, “don’t put all your eggs in one basket.” Arguably the only freebie available to investors, it is the mathematically-validated principle that the expected return on a portfolio of less-than-perfectly correlated assets is their weighted average, while the variability of the portfolio is less than the weighted average of the variability of its components. However valuable diversification is in portfolio design, there are at least two misplaced applications of diversification which provide no actual benefit to the investor. Using different brokerage companies to hold investment accounts to mitigate the risk of one of them failing reveals a misunderstanding of how brokerage accounts work. When depositing funds into a bank account, FDIC insurance exists because the funds are assets of the bank kept on the bank’s balance sheet. In order to make a return, they reinvest deposits, and if extraordinary liquidity was suddenly demanded across many accounts, anyone who has seen “It’s a Wonderful Life” understands they could run into trouble paying back depositors. In contrast, brokerage accounts such as those we manage at Charles Schwab or Fidelity are never on the balance sheet of the custodian. The account owner is always the real and beneficial owner of the assets, and no financial trouble the brokerage company could get into would put its brokerage accounts at risk. It is illustrative to note that Lehman Brothers existed as a brokerage prior to 2008, and before they turned off the lights, customer accounts—critically distinct from their own financials—were transferred to another brokerage firm. Although the Securities Investor Protection Corporation (SIPC) is slightly analogous to FDIC insurance, SIPC is only involved in the very rare cases where through fraud or theft cash or securities are misplaced from customer accounts. In cases like Lehman, the simple fact that customer assets are segregated from brokerage assets is a much more important protection. Consolidating investment assets to a single custodian is usually the best course for simplicity, consistency in reporting, and potentially higher-yielding cash accounts or reduced fees for higher aggregate balances. While there is a place for institutional clients such as large endowments or trusts to assign different money managers with specialized proficiency to different types of investments, their overall portfolio design is still coordinated by a single investment manager or investment committee. When an investment advisor like BlueSky is hired to manage a globally-diversified portfolio, it is done in the context of comprehensive financial planning around life goals. We plan around return and variability assumptions that apply to our clients’ entire savings, and develop investment policies that are appropriate for each client’s entire situation. When multiple investment managers are working separately for the same client, at the very least there will be tax inefficiencies related to asset location. But there could also be risk to the overall plan of the risk of one manager’s recommendations being out of step with the risk level assumed by the other(s). Because BlueSky uses a flat fee retainer billing model, bringing additional assets under our management in most cases will not increase our fee. Thus, clients who pay asset-based management fees to other advisors could see substantial savings using BlueSky as their exclusive portfolio manager.